Now all Augustans lie prostrate to Massa Billy and Massa Paul, thanks to the 6-3 vote of the Augusta Commission to pass the TEE Center deal last Thursday, November 8, 2012. White, black, Mexican, Korean, Chinese or Indian, the entire City of Augusta is now enslaved to Billy Morris and Paul Simon or, if you believe Augusta radio talker Austin Rhodes at WGAC, the Morris children. No one can really tell who the owners of the new TEE Center management company are because it didn’t even exist until last month and it was registered by an intermediary to keep the ownership hidden, something Augusta’s procurement policies seem to prohibit. It will just have to suffice that the person’s listed on various documents for the original Morris/Simon LLC suggest that the Morris family are the principal owners. Even the Augusta Chronicle, who has acted throughout the TEE escapades as a front for these shadowy LLC’s, has been forced to weakly acknowledge that there are ties with Morris Communications. The place where they put the permanent shackles on the people was originally supposed to be Augusta’s wonderful new TEE Center, but the massas had confiscated the building before the last concrete set up. They weren’t content to just stick spurs in horses over there in their Hippodrome in Aiken County, now the children all across Richmond County find themselves bound to a plantation and they didn’t have to move to Morris’ Creek Plantation, Wade Plantation, Butterfield Plantation or Millhaven Plantation to do it. When you are in Augusta, you don’t move to the plantation, the plantation comes to you. Worse of all, the legalese says you and your descendants are slaves to the Morris massa’s TEE House FOREVER!!! “Term of this Agreement” shall mean the period of time commencing on the date of this Agreement and continuing in perpetuity for so long as the TEE Center is in existence and shall include the period of time following any casualty with respect to the TEE Center for so long as City has the right to rebuild the TEE Center. Now reader, you are just about to read the last part of that and tell me it is a way out of the Tee Center for Augusta because it ends when the TEE no longer exists. Well, it is like the old tale of Dem Bones – “Toe bone connected to the foot bone: Foot bone connected to the leg bone: Leg bone connected to the knee bone…..” You just have to make the connections to get the whole body of facts. During the Term of this Agreement (perpetuity), City shall, at its sole cost and expense, maintain the TEE Center to the Standard for so long as the TEE Center shall exist. Getting a better picture now, reader? The “Standard” is whatever Billy and Paul’s interpretation of what their Marriott Hotel says it is and Augusta has to pay whatever it takes to meet their ‘Standard.’ That sounds expensive already, doesn’t it? In other words the Morris/Simon massa still has the power over the taxpayer, even if their contract is lifted. During the Term of this Agreement (PERPETUITY, remember? ), City shall, at its sole cost and expense, procure and keep in effect fire and extended coverage for the TEE Center and all personal property located thereon, including rent loss or business interruption …, in amounts at no time less than the total replacement cost therefor. Such policy referred to above shall name City and Developer as loss payee and additional insureds, as their interest may appear. So, there you have it. 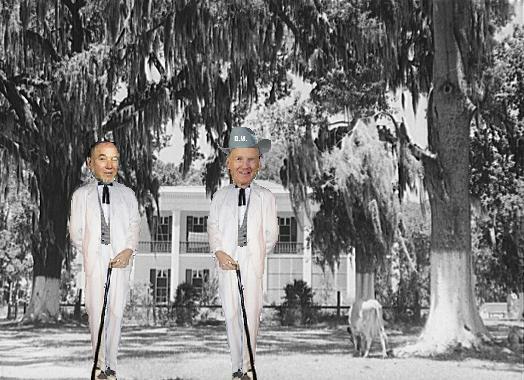 Augusta has to pay for the TEE Plantation in PERPETUITY and pay to insure that it is replaced in PERPETUITY. If it is destroyed, the Morris/Simon hotels are almost certain to be destroyed too, so replacement would be driven more by the Morris/Simon decision on what to do with their hotel complex than anything Augusta decides. How great is the claim on Augusta’s tax system to pay for the TEE Plantation? On the financing side, the project was built using general obligation sales tax bonds, as certifications by the Construction Manager, R.W. Allen attest. General obligation bonds are backed by the fullest ability of Augusta to tax people out of their homes and businesses out into the street. On the operations side of the TEE Plantation, hoteliers get looted for the first $250,000 (another $100,000 goes into capital spending), but then the rest of the TEE Center losses come out of the General Fund, which also is fed by the power to tax folks into poverty. When a contract like the TEE contract gets executed, that obligation comes before paying for essential city services, like fire and police protection. Now that the whole skeleton of bones has been assembled, the full picture of the TEE Center deal is this – All of the people of Augusta-Richmond County, their children, and descendants are now under double general obligations to the extent of the value of all of their property to the Morris children and descendants in PERPETUITY. Get used to the shackles and chains that Mayor Deke put you into. Only death or getting out of Augusta will give relief. Can you say that you’ve been TEE-totally subjugated? Special Report: Out of Line Asking for a Single Line? A $2.6 million Cover Up? In $15 Million Augusta CONference Center Pays$25,000 a Year to City this writer brought up the issue of the enormous electrical power costs that were evident in an earlier Georgia Open Records Request in which the accounting for Augusta Conference Center lease payments was obtained. Those records suggested that the Conference Center Manager, Augusta Riverfront LLC (owner and operator of the Marriott hotels), was using estimates to separate power used by the Marriotts from that charged to Augusta’s Conference Center rather than precise separate metering. That got me to thinking. If they are estimating for the Conference Center, where they are responsible for the power bill, are they going to estimate again for the TEE Center power? Will there be separate metering for the bill that the taxpayer has to pay out of the General Fund of Augusta-Richmond County? Why is Fred Russell’s and Deke Copenhaver’s Law Department engaged in this cover up? Russell flits about, dismissing public watchdogs’ efforts as being concerned over nickles and dimes, when he hides the truth about the legitimacy of a $5.2 million ($350,000 for 15 years) Tee Center Cost? Proposed Management company executive Paul S. Simon thinks that ” this is a very expensive building to operate”, while citing a $350,000 annual power bill as a reason, so a key player doesn’t see this Fred’s way. Sources tell me that the way the TEE Center electricity was routed was such that the Tee Center, where Augusta pays the bill, is on the same incoming circuit as the Conference Center, where Augusta Riverfront LLC pays the bill. 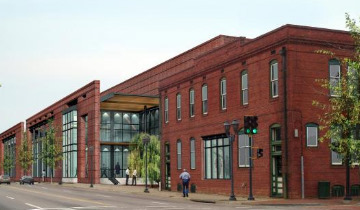 They say that, in the aftermath of last Friday’s meeting between three Augusta Commissioners with Augusta’s contracted counsel and an Augusta Riverfront LLC attorney efforts are underway to accomplish separate metering. The watchdogs want to see proof of developments on the issue. We want to see savings. At just one-half the costs indicated by Mr. Simon, this is a $2.6 million question. It is good to see a team of Augusta Commissioners looking for answers that Fred Russell and the Law Department intend to hide. Can Augusta Avoid Outsized Tee Center Costs? When Augusta’s Trade, Exhibition and Event (TEE) center was approved in 2007, prudence might have suggested that one of the first steps in the process of building the facility might have been to execute the Management Agreement in advance. 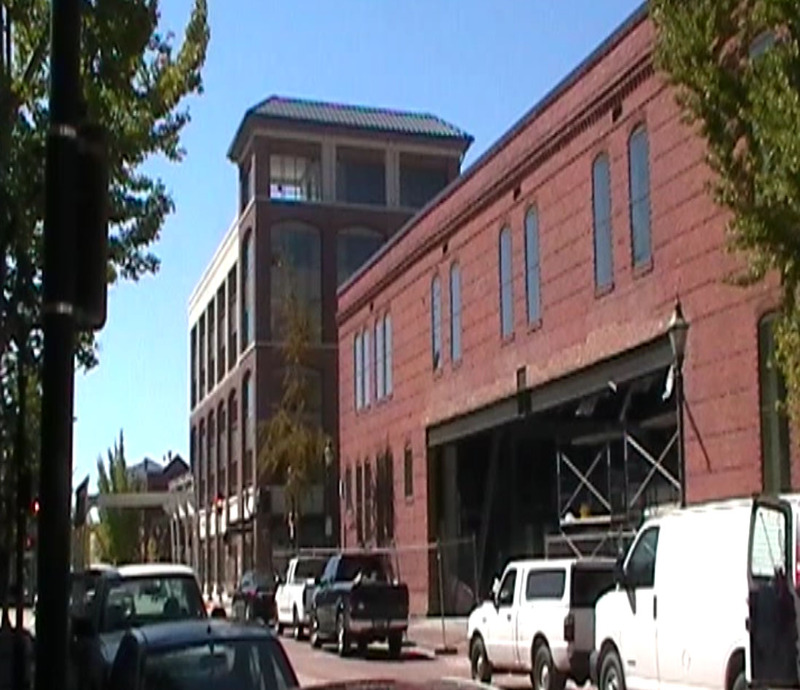 This being Augusta, Georgia, where almost nothing is done in accordance with normal business practices, the building has gotten within weeks of being used before a management agreement was even submitted to Augusta commissioners for approval. Worse, the management agreement was one of a covey of documents to flush out for approval. A very rapid assessment of the provisions of the contracts was needed, because the proposed Manager immediately began hawking the loss of events that might result if the Augusta Commission has the temerity to actually deliberate on the terms and conditions of the entire contract documents. 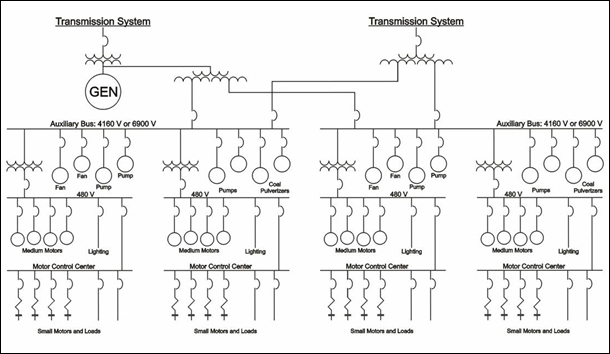 The following represents a summary of the primary Management Agreement issues compiled from a review of the contract documents. This list has been provided to Commissioners and has become the basis of discussion and attempts toward a speedy resolution of major issues. The approach was to review the agreements in PDF form, write comments, apply sticky notes that Adobe Acrobat provides to annotate documents, and then to provide a summary from the compiled sticky notes. Differences in 2007 and 2009 Commission Approvals and these Documents. No cost cap. Unlimited conduit to Augusta General Fund. Kitchen built under Tee Agreement where ARLLC supplies equipment switches to 50 year Conference Agreement where Augusta supplies and repairs kitchen equipment with no revenue from Conference Center. No accounting provisions for backcharged labor to Hotels or any other credits, refunds, rebates, or other benefits going to Augusta. Cross indemnification between Tee and Conference Center – sever-ability issues. WHO IS LIABLE? Too many ways to circumvent Annual Plan, including that an unknown, unknowable “Standard” trumps everything, including Annual Plan. Fringe benefits and bonuses, including for LLC PRINCIPALS, are unlimited. Accounting and auditing envision most of the accounting off TEE Center books, without rights of audit to ALL HOTEL ACCOUNTING records on a real time basis. Conventions can be booked using Tee Exhibition Hall while using Conference Center where Augusta gets no revenues. Time will tell how many of the above issues are addressed, handled, and rectified. Augusta Riverfront LLC is the proposed caterer for the City of Augusta’s new Tee Center and a sister company is slated to be the Tee Center Manager. On Tuesday Augusta Riverfront’s Darryl Leach appeared on the Austin Rhodes show on WGAC to defend the controversial contracts for catering and management presented to the Augusta Commission. During the show Leech brought up the fact that the existing Augusta Conference Center had cost Augusta about $14 to $15 million to build. Since I just got back a response to my Georgia Open Records Act Request for Conference Center lease payments last week it was surprising to hear that those buildings cost $15 million 11 years ago. 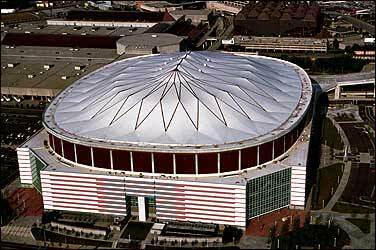 What was more surprising is that Augusta only sees about $25,000 a year in lease payments on that $15 million complex! Yes, you read that right. 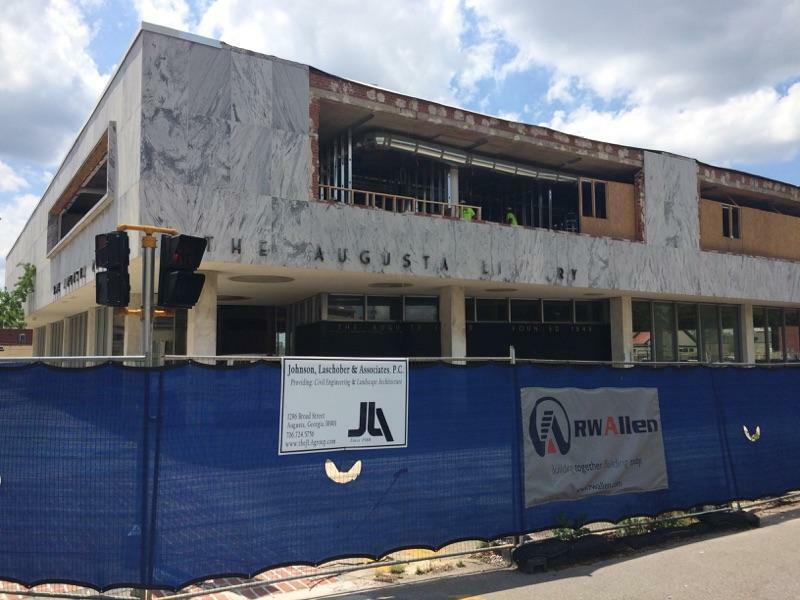 Augusta’s return on the Augusta Conference Center is 0.17% a year! Scanning the accounting I got from Augusta’s legal department was interesting, to say the least. In the Tee Center Workshop on October 10, 2012, Augusta Riverfront LLC President Paul Simon said this regarding the Conference Center lease : “However, we get in that case we get all of the profits from the center except we give the city 5% of the room rents, not just catering .” Maybe he meant to say “just not catering”, but then Augusta attorney Jim Plunkett earlier in the same meeting referred to Conference Center profits/ losses being shared by the city. Wait a minute. The records that I got from the records request show that the leases were figured at 5% of the greater of Center expenses or Center revenues, with Augusta getting $23,395 in 2003, $21,493 in 2004, $25,137 in 2005, $24,381 in 2006, $27,559 in 2007, $14,828 in 2008, $26,277 in 2009, $26,434 in 2010 and $25,992 in 2011! The revenue figures were room rentals alone with NO CATERING REVENUES INCLUDED! The 1999 Agreement that covers this says that “miscellaneous revenue” is supposed to be included in the base for the annual lease payment calculations. Isn’t catering an item of “miscellaneous” revenue, when it was not excluded from the contract language for the lease payment calculation? The Conference Center lease says that the annual lease payment and reporting is supposed to be submitted by Riverfront’s “certified public accountant”, but we could not find the name of the Riverfront controller on the roster of Georgia CPA’s. 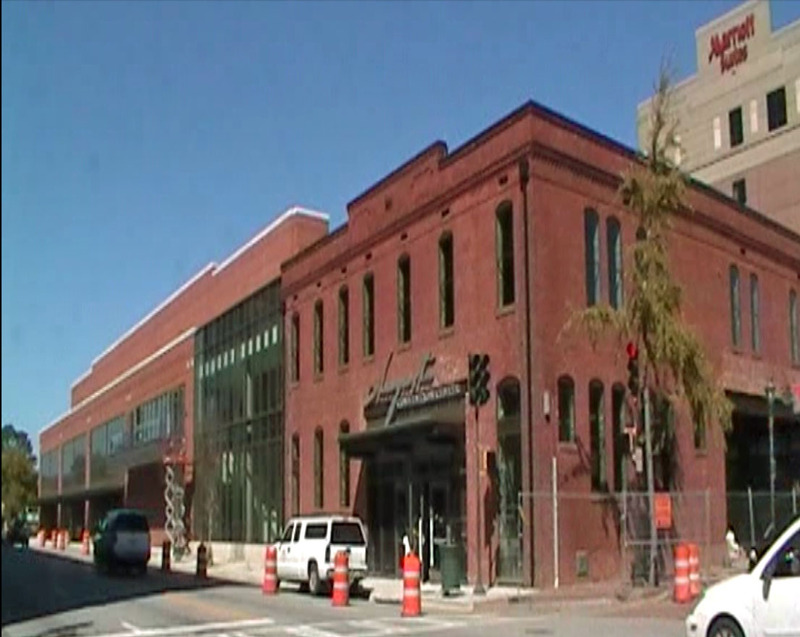 In 2008, Riverfront deducted $13,164 from Augusta’s payment for resurfacing the hotel parking lot. This sort of expenditure doesn’t seem covered as an Augusta cost because hotel parking lots are hardly this city’s responsibility, although it might be covered under the separate parking lease referenced in the agreement. It looks like Riverfront arbitrarily reduced Augusta’s payment to cover an expense that they felt entitled to. If Augusta gives them a bank account that is an open pipeline to taxpayer general funds, like Finance Director Jerry Brigham told us two weeks ago will be the case, will Riverfront feel ENTITLED to make deductions from payments to Augusta like this? The next thing I saw that was surprising is that Riverfront figures ½ the electrical utility costs for the entire complex of hotels and conference center go to the conference center! How was this percentage arrived at? For the Tee Center, is this how the $350,000 Paul Simon suggests as the estimated Tee Center Power bill will be figured – a ballpark guesstimate? Should not there be separate metering for the conference center? Is there separate metering to make damned sure that the $350,000 power bill all goes to the Tee Center and not the hotel/conference center complex? I have submitted an Open Records Request for the electrical design drawings for the Tee Center, in the hope of getting answers to these question from the Augusta Today membership, which now provides access to engineers who now join the Augusta Today and CityStink.net of investigators and watch dogs. More than one commissioner is sniffing around this one, too. Even bigger an issue is whether the Convention and Visitor’s Bureau is actively marketing events that cross over from the Tee Center where Augusta gets the costs, into the Conference Center, where Augusta gets no revenue – all revenue goes to Augusta Riverfront LLC. More than one commissioner wants that question answered too. It is wonderful to have a clear majority of Augusta commissioners now working for the people. I never thought I would see the day. Most frightening to those wanting to drain Augusta’s general fund should be this – These guys are showing real signs of UNITY!